Home > Headlines > News > What is G-Vectoring Control? 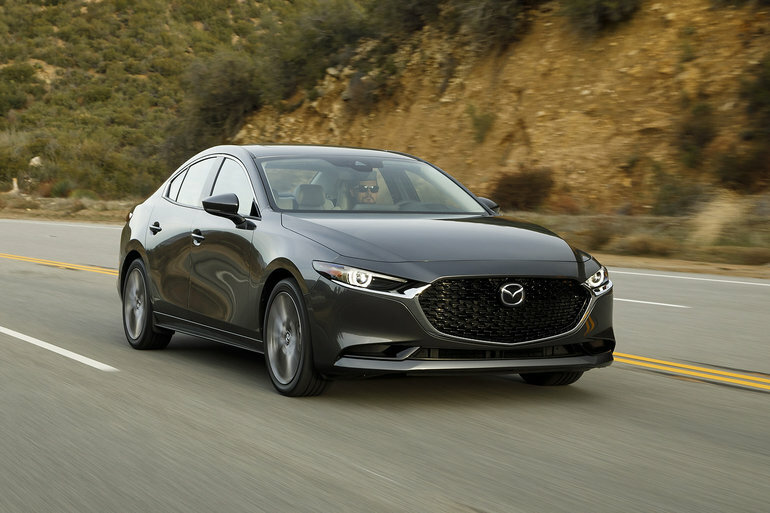 If you’re in the market for a new Mazda vehicle, you may have heard about G-Vectoring control and wondered what it was exactly. What it did and how it could be useful to you. This quick article should help you better understand G-Vectoring Control. Essentially, G-Vectoring Control uses the engine’s torque to stabilize the vehicle. In other words, it can use the torque to optimize load control and help improve steering at lower speeds. It also has the benefit of improving comfort both in the city and on the highway. G-Vectoring control reduces body movements at lower speeds. In the city, that means you’re not moving around as much in the cabin. On the highway, you will notice that it is a lot easier to keep a straight trajectory. 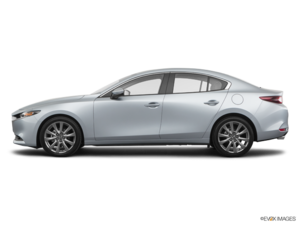 Everything just works better with SKYACTIV Vehicle Dynamics and G-Vectoring control. Come in today and learn more!